RBG, the leading provider of assess, inspect and repair (AIR) services to the global energy industry that was recently acquired by Stork Technical Services (STS), has appointed Sandeep Sharma as its new finance director. Mr Sharma is responsible for leading RBG’s global financial management, planning, controls and reporting, as the company enters a period of growth and integration with STS. 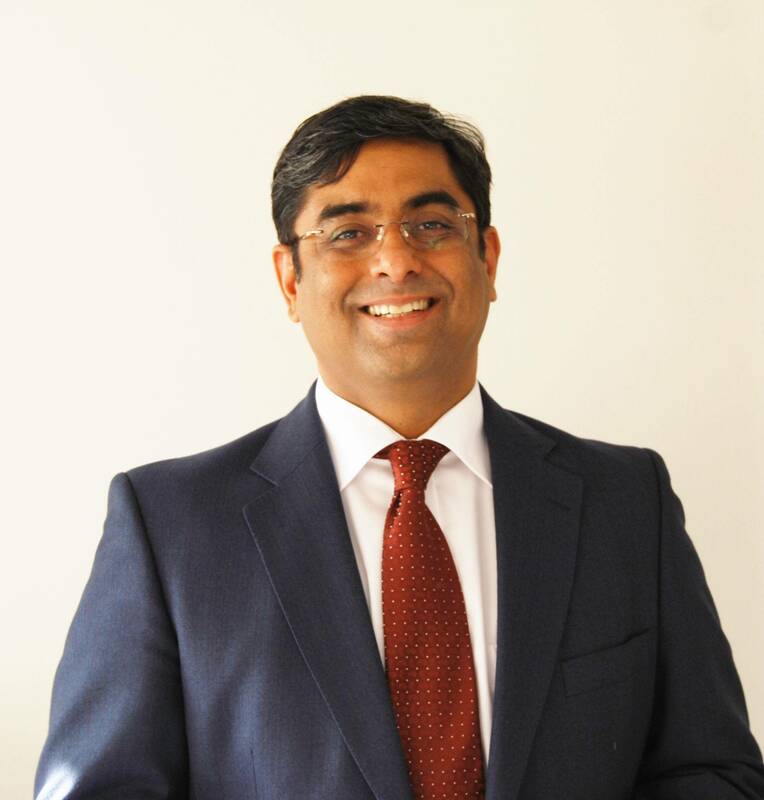 A qualified chartered accountant with an MBA from London Business School, Mr Sharma joins RBG with more than 25 years finance experience and is based at the company’s Aberdeen, UK headquarters. Mr Sharma has held a range of senior finance positions and most recently worked for Bombardier Services UK, the global leader in the railway maintenance industry, as the company’s regional business controller for Western Europe, Middle East, North Africa and Latin America. In this role he was responsible for directing all financial strategy and planning and supporting business growth across the regions.